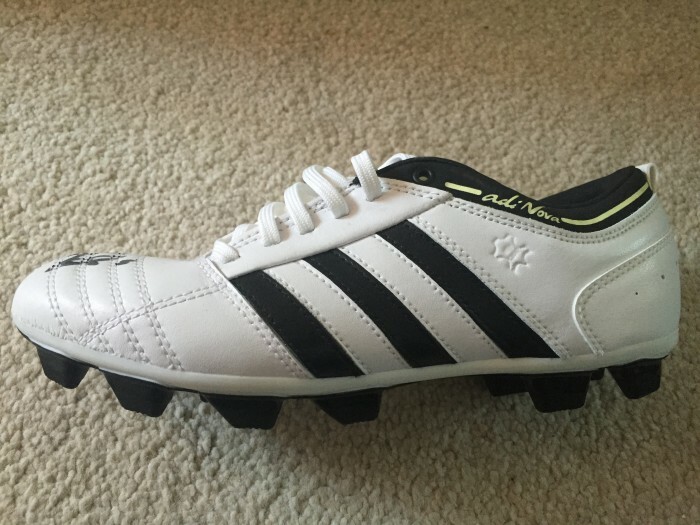 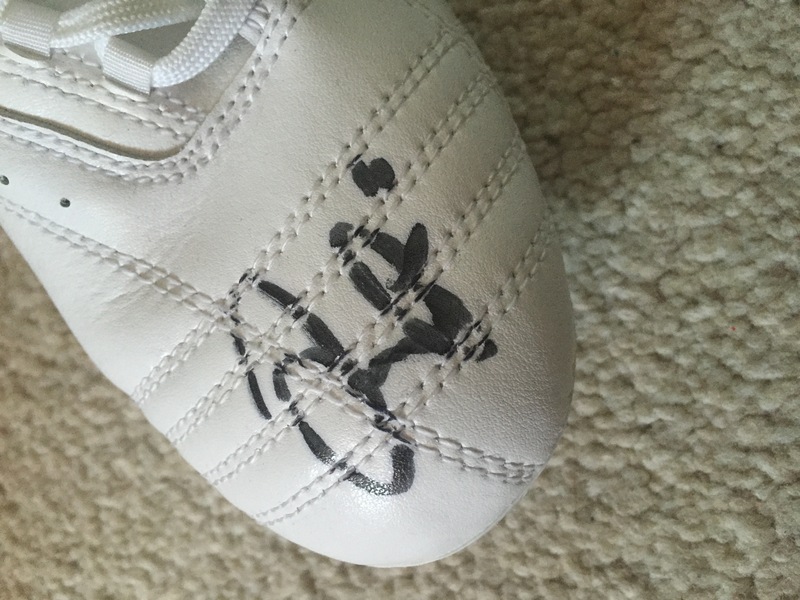 Excellent Adidas football boot signed by striker Darren Bent. 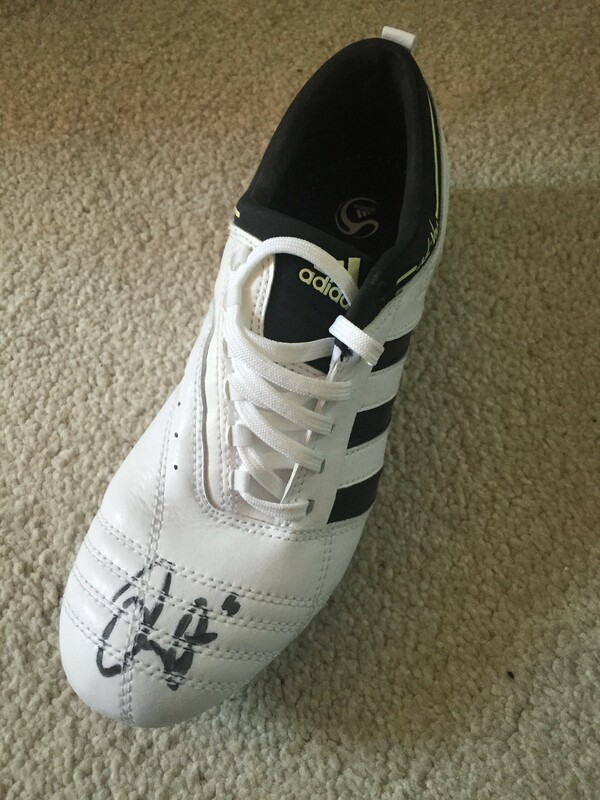 This is a UK size 5 left footed boot and has been signed by the man himself in black sharpie. Excellent, new condition. 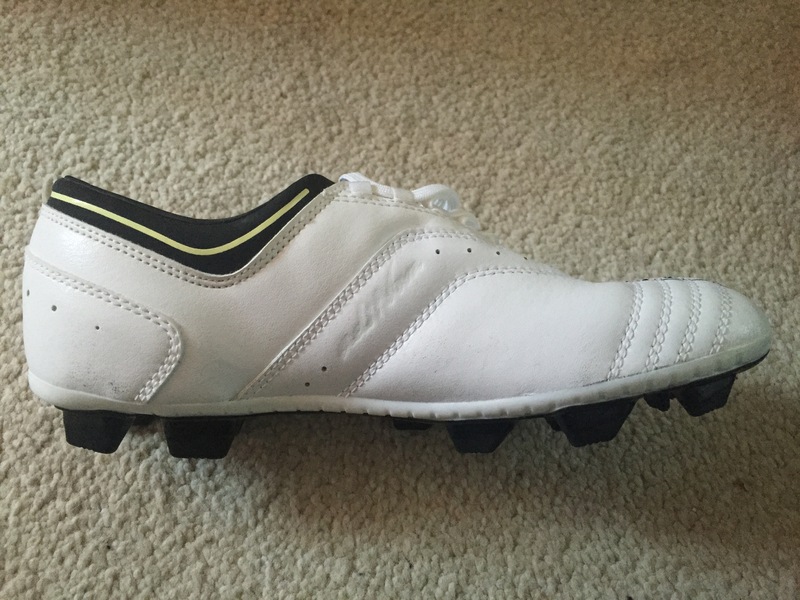 Please ask for anymore info required before purchasing.